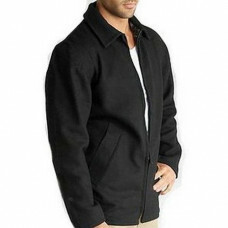 Whether you’re looking for the perfect military jacket to keep you warm outdoors or a stylish military jacket to make a fashion statement, we at OzSurplus have it all for you. 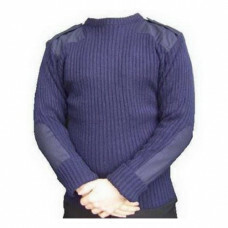 Browse through our extensive range of military jackets, available in various different materials and styles, to pick the perfect one for yourself. 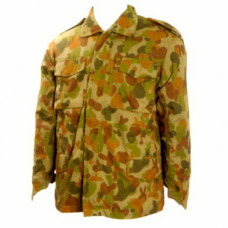 We guarantee that the military jackets available at OzSurplus are the most practical, comfortable and durable ones that you will ever come across. 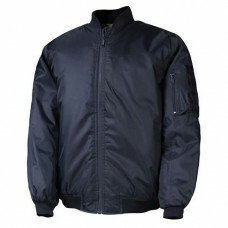 From the highest quality of material and the latest designs, these military jackets are bound to keep you warm and stylish. 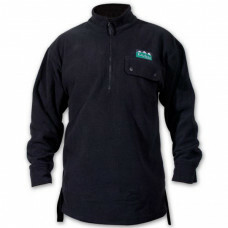 From casual polyester jackets, warm fleece ones to a perfect igloo top style, we have it all. 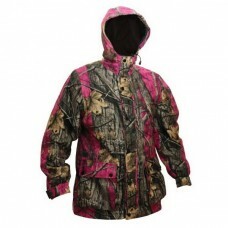 Go through our wide variety of jackets and make your pick right away. 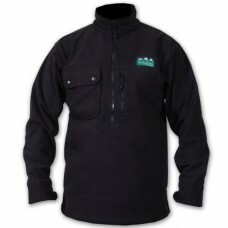 These jackets are made from a polyester material with a polyfil insulation. Making this jacket water.. 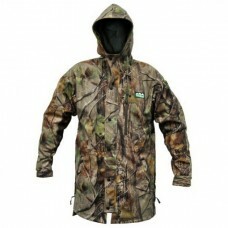 This super tough and warm yet practical Auscam jacket is the best value for money that you could eve.. 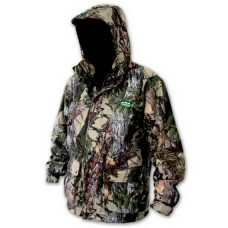 The ultimate stalking jacket! 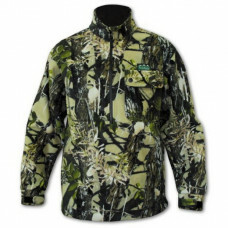 Made from Ridgeline’s 280gsm southern star fleece the Pro Hunt jacket ..
Why not add this igloo top from Ridgeline to your collection? With a long tail for that extra back p..
Made from Ridgeline’s southern star 280 gsm fleece, the no boundaries top is the perfect mid layer g..
Why not add this new number from Ridgeline to your collection? With a long tail for that extra back .. Nothing protects you from the harshness of the New Zealand elements like Swandri. 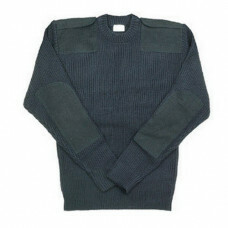 The secret blends ..
Made from 90% wool, 10% polyesterCotton linedHeavy duty zipDeep side pocketsInternal pocketColours: .. 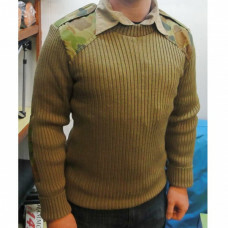 This brand new military style jumper was designed in Australia for field use. Made to give.. 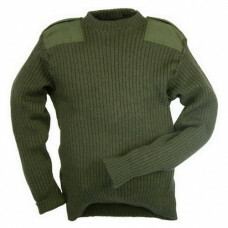 This brand new military style jumper was designed in Australia for field use. 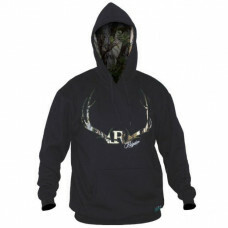 Made to give supe..
Look good & feel snappy in this season’s Ridgeline Hoodie. 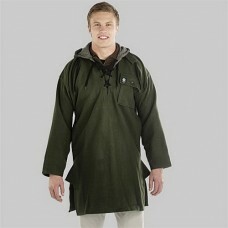 Our traditional heavy duty poly/cotto.. 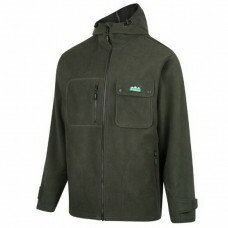 The pack-away Mallard Jacket features Quite-Tex, a two layer fabric that is warm, light and waterpro..
With all the features of our popular pack away Mallard Jacket, the ladies tailored version features ..